Haymaker Forage Spring Barley is a two row forage barley. It exhibits higher forage yields than Haybet, Hays and Lavina forage barley lines. The quality of the forage is excellent feed. 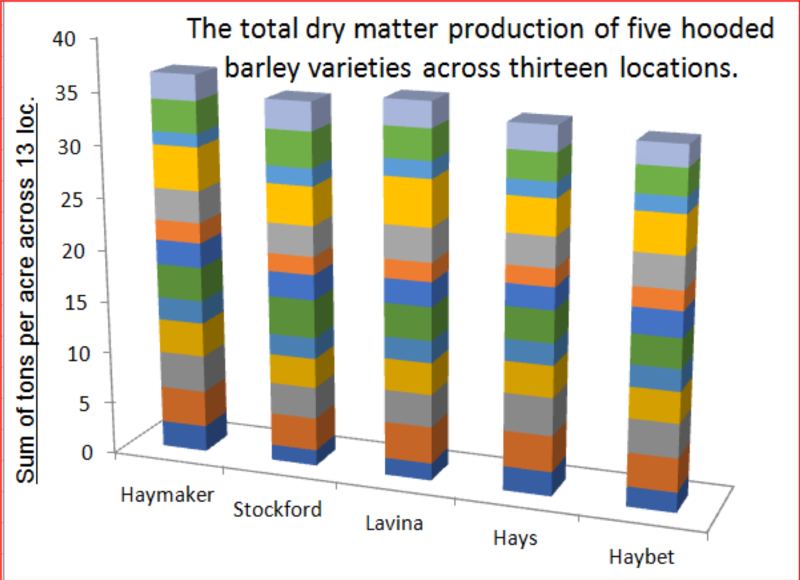 The seed yield of Haymaker is superior to Hays. 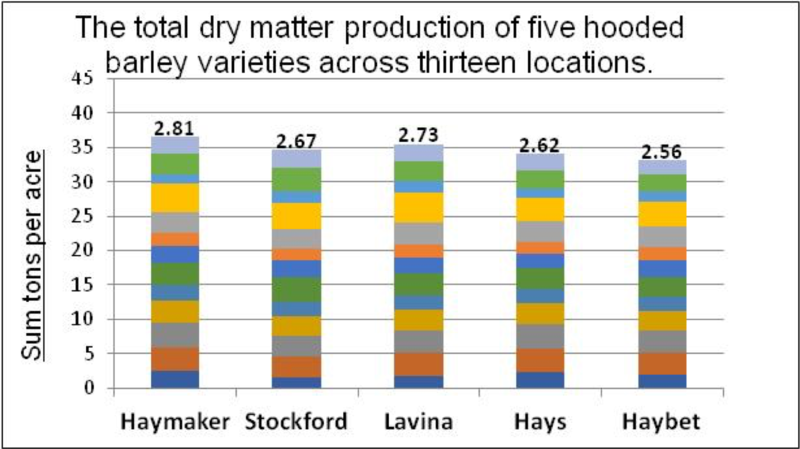 Producers are finding the higher forage yield from Haymaker is an improvement over the previously available varieties.